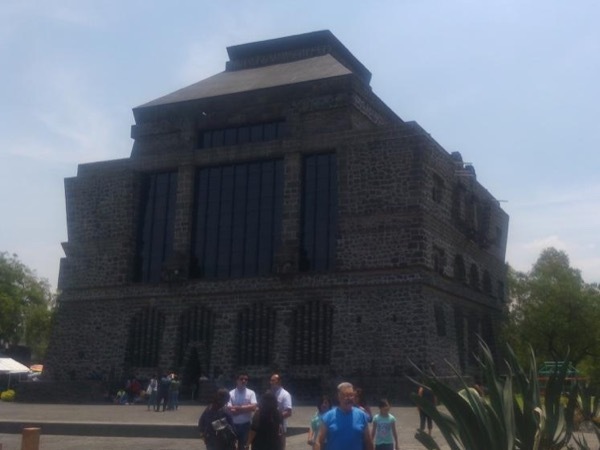 Traveler Reviews for Private Tour in Ciudad de Mexico, Distrito Federal, Mexico by Tour Guide Mario P.
2 tours in 3 days, excellent host! TOUR GUIDE RESPONSE: And if need it I have more tours for your future trip to my country. Arrivederci! TOUR GUIDE RESPONSE: I hope see you again in my great country. Thank you! A must see spot in Mexico City. TOUR GUIDE RESPONSE: I invite you to do other tours with us. TOUR GUIDE RESPONSE: Hi David, You are very kind with your qualification to my job.